For over 30 years, we have specialized in the design and implementation of exterior spaces that enhance your outdoor living experience. We take pride in our work and strive to build ongoing relationships with our clients. 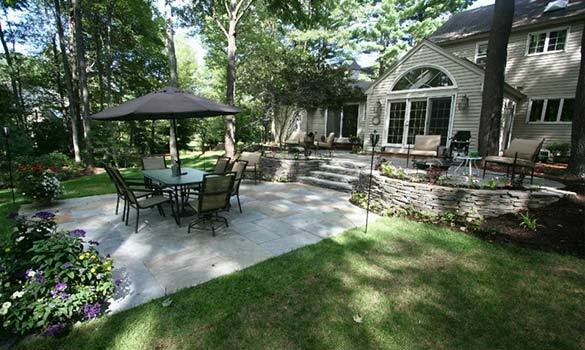 You can rely on us for customized landscape solutions, and we look forward to working with you for years to come.